Learn how to care for the planet while turning trash into treasure at Imagination Station! Toledo’s cultural scene is thriving. The area is enjoying a bit of a renaissance, particularly over the last decade, which is perhaps best exemplified by—but certainly not limited to—our revitalized downtown area. 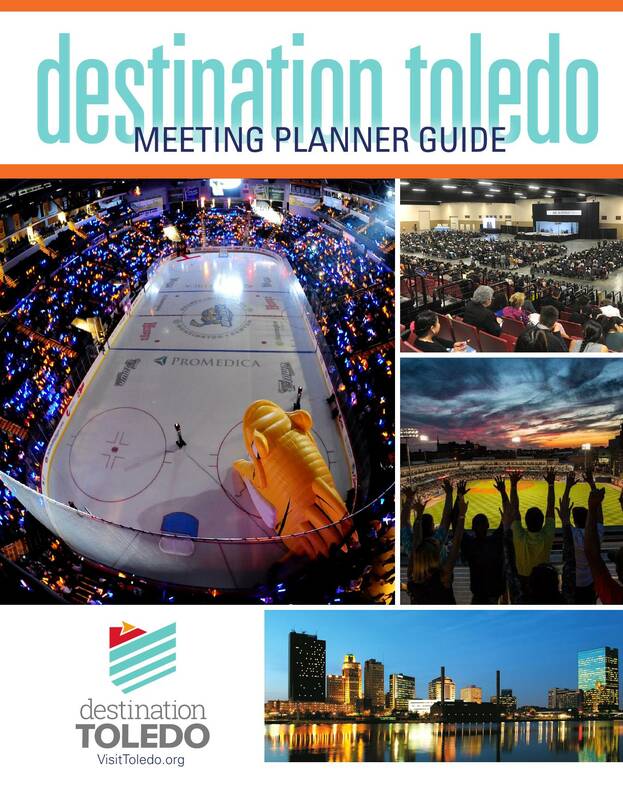 Anchored by the nationally ranked Fifth Third Field Minor League Ballpark, the popular Huntington Center arena and SeaGate Convention Centre, the downtown area is growing seemingly by the day, with new local establishments continually opening their doors for business. Check out Northwest Ohio's hand crafted beers on our ale trail! The excitement. The energy. The resurgence. This is Toledo. Toledo, there’s a new adventure on every block. Exciting activities are just around the corner and hidden experiences are waiting to be discovered. This is Toledo. 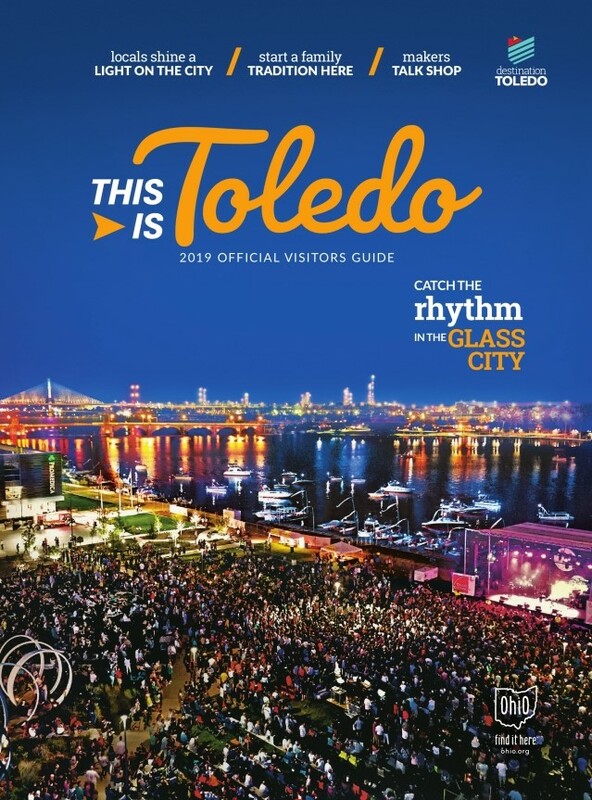 Conveniently located at the intersection of America’s two most traveled highways, Toledo is a prime destination for anyone interested in culinary tours, hands-on glassblowing, live entertainment and countless more endeavors. This is a city where there’s always more to explore. Check out another great video, Toledo Region: It Matters Where You Make It, created by the Toledo Regional Chamber of Commerce.